390 lbs. 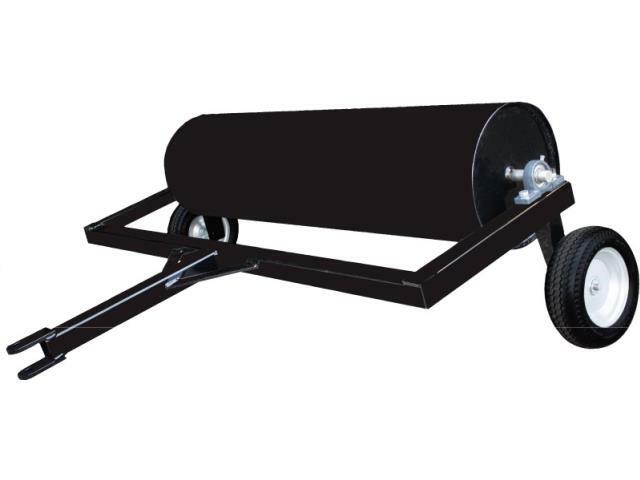 Capacity When full; 40 gallon Polyethylene Drum With Steel Tow Bar; 18" diameter x 36" wide. * Please call us with any questions you may have about our sod roller pull type in Hamel MN, Plymouth MN and the Twin Cities.